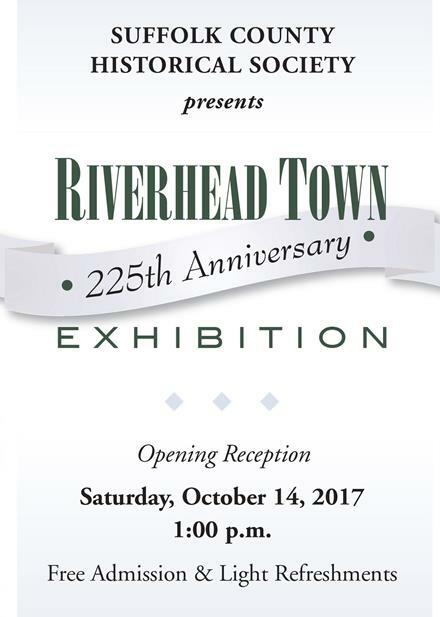 Riverhead Town 225th Anniversary Exhibition in our Weathervane Gallery, complimented by Line Drawings of Riverhead's Notable Landmarks in our Gish Gallery: Opening Reception, Saturday, October 14, 1:00 pm. Free admission. WWI Centennial Exhibit: Over Here, Over There: Long Island & the Great War, in our Grand Staas Gallery thru Jan. 2018. Quiet Places of the North Fork, a new series of paintings by North Fork artist Diane Alec Smith, in our Gish Gallery. Opening Reception: Sat., Nov. 4, 1:00 pm. On exhibit Nov. 4 - Dec. 22. 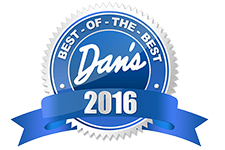 Thursday, November 2, 2017 Kerriann Flanagan Brosky, Historic Crimes of Long Island. 6:00 PM. 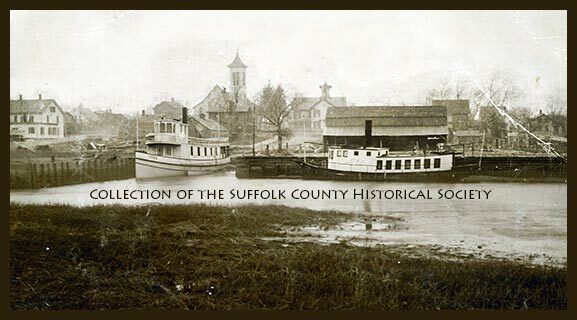 Looking north from the south side of the Peconic River in downtown Riverhead, the steamer Teddy and another vessel wait to take passengers or cargo aboard in the 1890s. In the background is the familiar Riverhead United Methodist Church and the old Riverhead Union School building (now the white house on Main Street known for its beautiful rose garden). Also in view in this extraordinary image is McDermott Street, then known as Dock Street. Before 1900, ships and boats of every shape and size plied the waters of the Peconic River and the Peconic Bay. Water transportation was the most efficient means of travel until the construction of major highways connected eastern Long Island with New York City. Join us today in celebrating Riverhead Town's 225th birthday! Today's grand exhibit opening begins at 1:00 pm and runs to 3:30 pm. 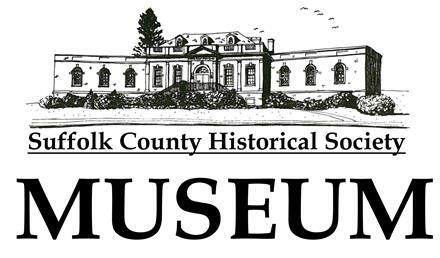 Riverhead Town 225th Anniversary Exhibition includes photographs, documents, and artifacts that tell the story of the town's journey from 1792 to 2017. This family-friendly event includes free admission plus wine and cheese and light refreshments!